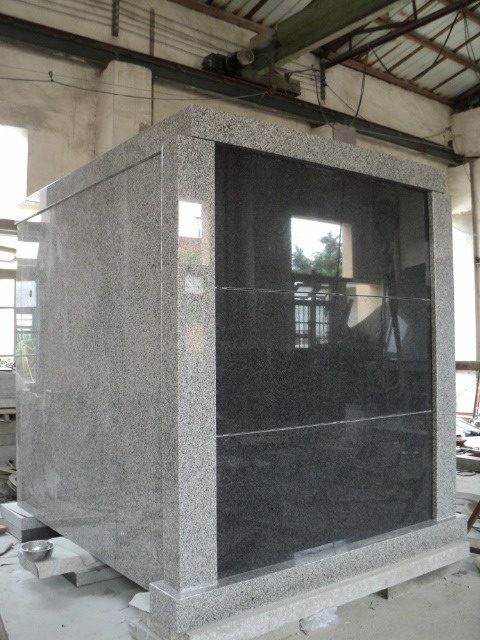 A walk-in cemetery Mausoleum can be created from a variety of both granite and marble from quarries located throughout the world, and can become a lasting memorial for you or your family. 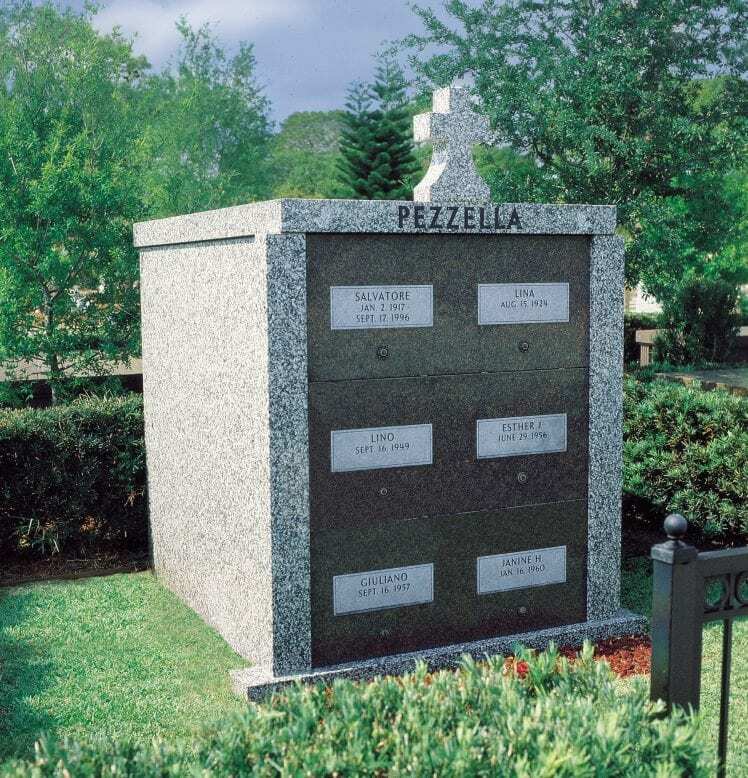 A distinguished choice that speaks to a lifetime of achievements, a mausoleum can be beautifully designed and crafted to serve as a permanent testimonial. An above ground vault (or crypt as they are sometimes called), while meeting religious burial beliefs, are can be adorned beautifully to speak to the person or persons. 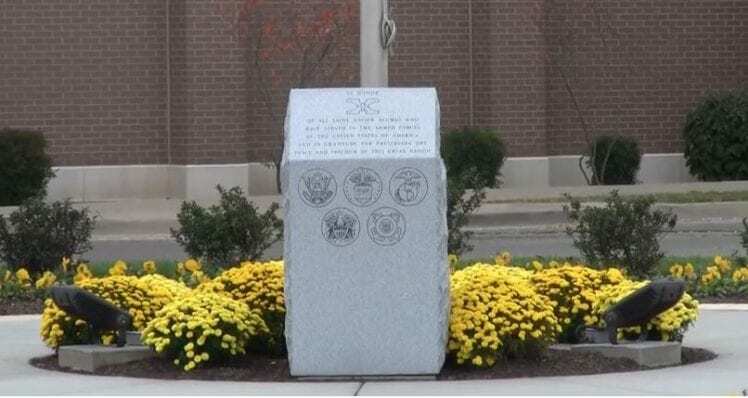 Honoring those who have bravely served our nation – whether it be overseas or in our home towns, can be dutifully done in a variety of ways. 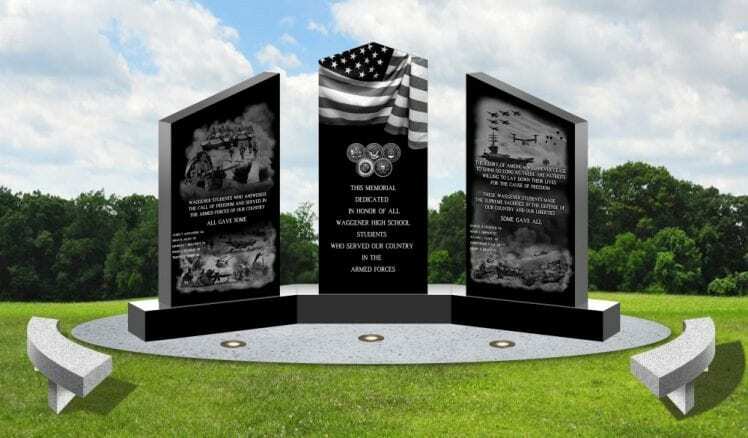 Our designers can artistically combine granite, marble or bronze in a manner that truly honors those who are serving or have passed. 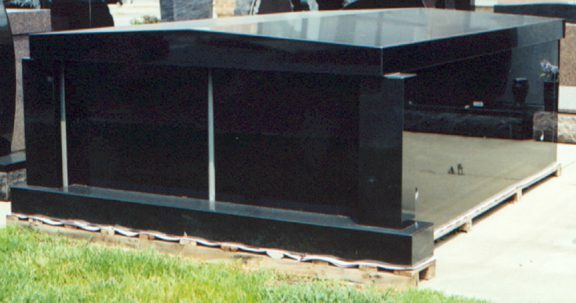 We custom create civic monuments and statues to not only pay tribute, but to aesthetically blend into any environment. 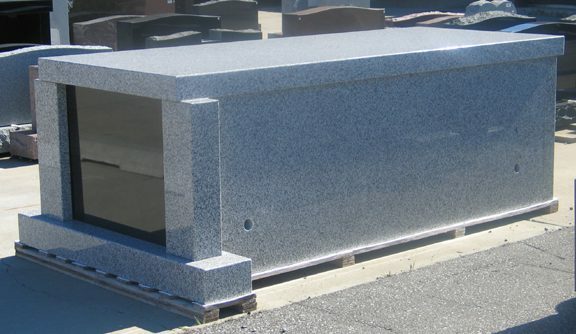 We can work with your municipalities to ensure a timely installation.